This page is a quick stop for you to find all of the artist interviews I have conducted. 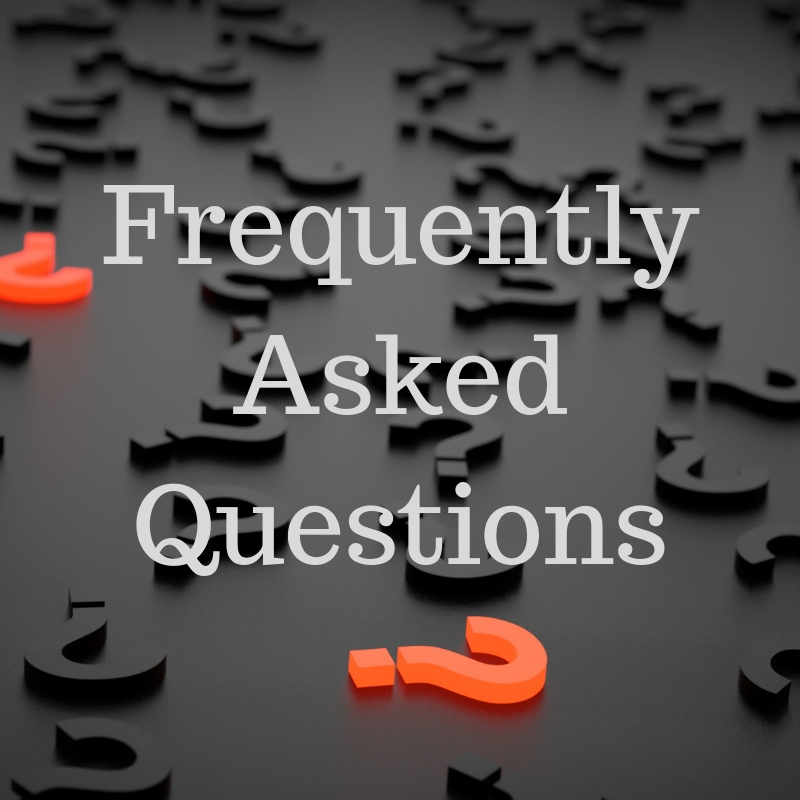 Most of these interviews are available as podcasts and some are even transcribed so that you can read along as you listen. Some of these interviews were featured on DOPEfm, an overnight Hip-Hop show hosted by Daddy J. I got my start on radio thanks to this show and am still part of the team there. 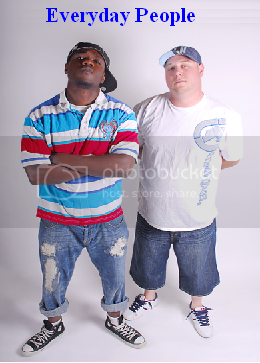 The rest of the interviews were originally aired on weekly show, Word is Bond Rap Radio. Animal Farm hail from Portland Oregon. We were lucky enough to get all four members on the phone. What ensued was some frank discussion and a lot of laughter. This was a really fun interview for all of us. 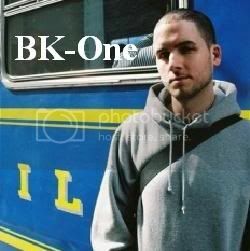 BK-One is an amazing DJ with Rhymesayers Entertainment. He has been on the road constantly for the past several years and is Brother Ali’s tour DJ. He has also released an album and some great mixtapes. 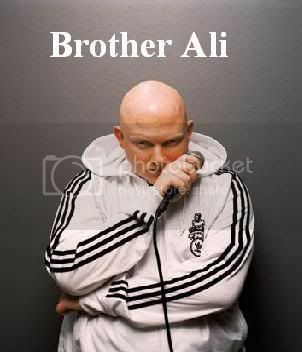 Brother Ali is an Albino hailing from Minneapolis, Minnesota. Part of his genetic condition has left him legally blind. 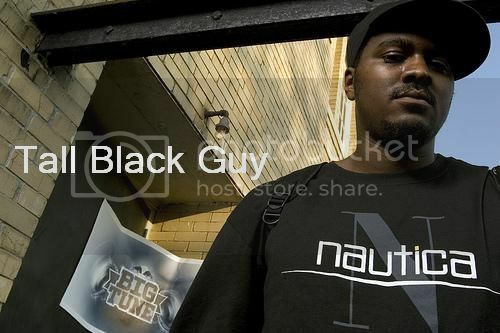 He has become a legend in the underground hip-hop scene every since he released his first demo cassette. 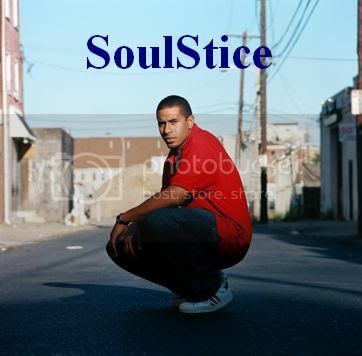 He is now part of Rhymesayers and continues to release critically acclaimed music. He is one of my all-time favourite emcees and I was honoured to meet him and have this great discussion. 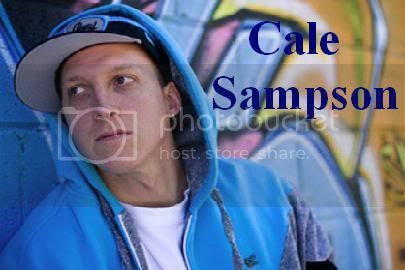 I sat down with Cale Sampson at the venue just before the show. We talk about his solo career and his work with Toronto’s Rhythmicru. 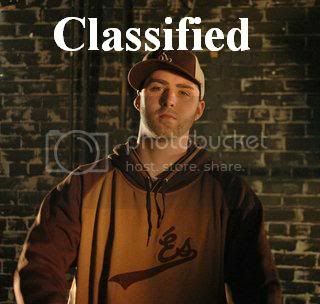 Classified hails from Enfield, Nova Scotia and is one of Canada’s most prolific emcees. 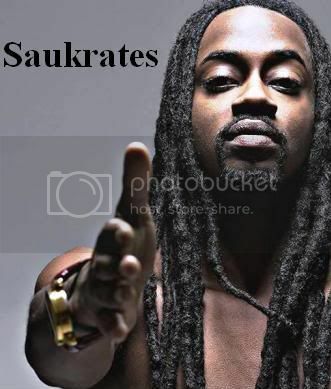 He has been dropping music steadily since 1995 and is a force to be recokened with. I was honoured to sit down with him before his show and conduct this interview. 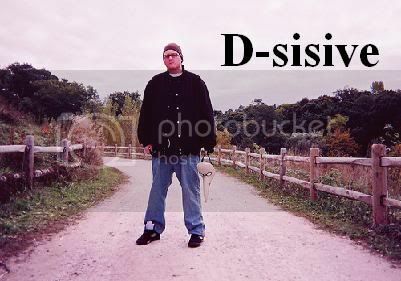 D-sisive is a legend when it comes to Canadian hip-hop. In 1995, he started to garner a lot of attention for his witty punchlines and ferocious skill on the mic. 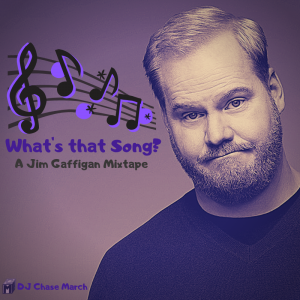 He’s dropped some pretty classic jams over the years starting with his debut EP, J.A.C. back in 1997 all the way up to his latest release Vaudeville. Down With Webster hail from Toronto and have been garnering attention worldwide. 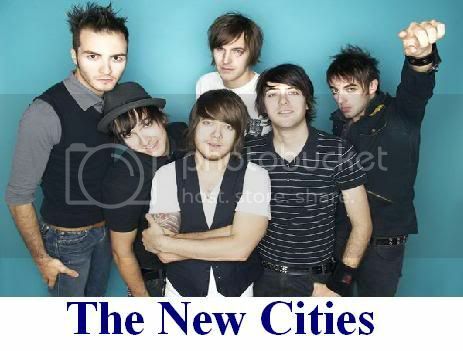 They blend a variety of musical genres into their music. They put on a very energetic live show. We talked about hip-hop, sampling, lyrics, and much more just before they rocked a hometown crowd at the CNE. Eternia is just fire on the mic, controls the crowd when she hits the stage, is a cool down-to-earth person, and drops amazing hip-hop. I was so honoured to finally meet her and conduct this interview. She’s definitely one of Canada’s best emcees. Everyday People are a dope hip-hop group from Hamilton, Ontario. We caught up with them at Hess Village for this interview. Check out the freestyle session with Chase March on the beatbox. 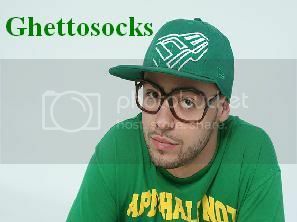 Ghettosocks is originally from Ottawa but now calls Halifax home. 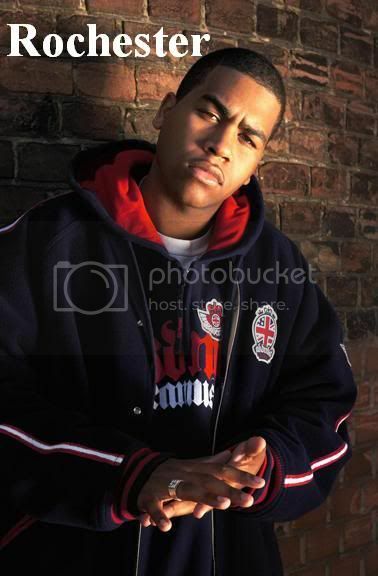 He’s been puttin in work and earning lots of accolades including Juno nods and an East Coast Music Award. We talked to him before a live show at Hess Village in Hamilton. 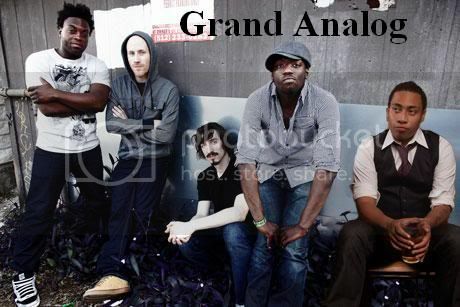 Grand Analog are a seasoned hip-hop group coming out of Winnipeg and Toronto. I had the chance to sit down with Odario from the group and talk about his roots in hip-hop. We play tracks from both Grand Analog albums as well as an old gem from his former group, Mood Ruff. This was my first interview I ever conducted for DOPEfm. 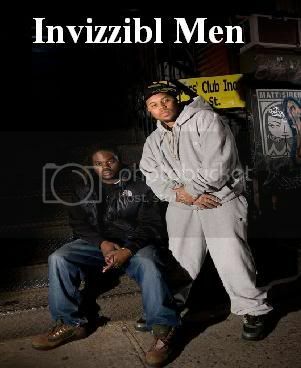 Daddy J held down the boards as Gamma Krush and I talked to Marq Spekt and Karniege of the group Invizzibl Men. We had a really interesting discussion about their music and the current state of hip-hop. We had a lot of fun in the process as well. 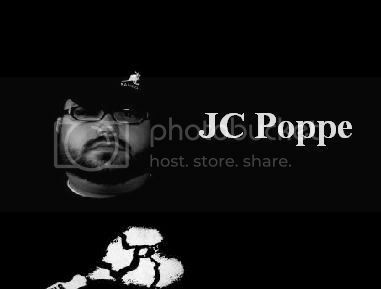 JC Poppe is an emcee from Milwaukee. 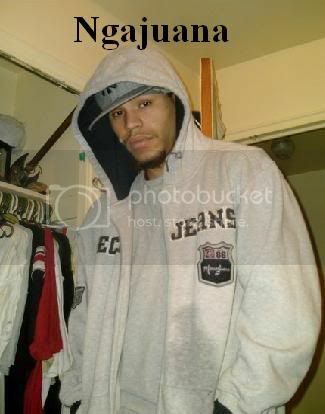 He runs the blog Milwaukee Up and is a big supporter of the local hip-hop scene there. He manages several other acts and has released three albums of solo material. 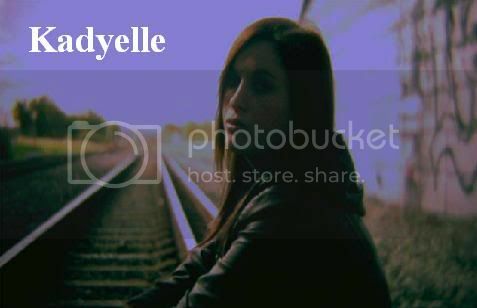 Kadyelle is an amazingly talented writer and emcee. She hails from Western Australia. We had an excellent discussion about her career, the hip-hop scene in Australia, and play some of her great music. Kellee Maize is a rapper, singer, promoter, and songwriter from Pittsburgh. We had a discussion about hip-hop, songwriting, spirituality, and more. We spun some of her tunes and had a great time on the air. 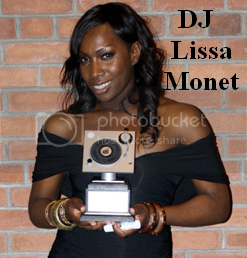 Lissa Monet is an amazing DJ and three time winner at the Stylus DJ Awards. Lucy’Lo hails from Toronto, Ontario. 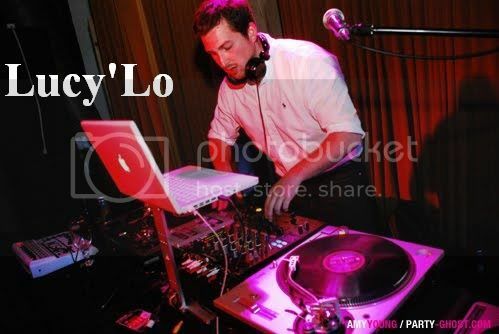 He is a DJ, producer, and member of the group 84.85. We have an interesting discussion about hip-hop, sampling, MP3s, and how that all relates to condos in Toronto. We spin tracks from his group as well as some classic material from Lou Rawls. Mala Reignz is the first solo female MC to appear in the Unsigned Hype Column of The Source magazine. She’s a writer, a poet, and a musician. She’s a talented emcee from the Bronx. 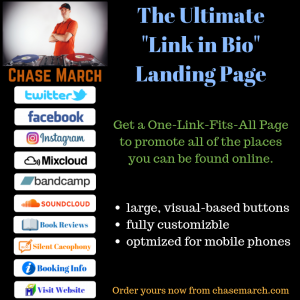 She called in to the show to talk with Chase March for this special interview. Daddy J manned the board and spun some of her tracks. 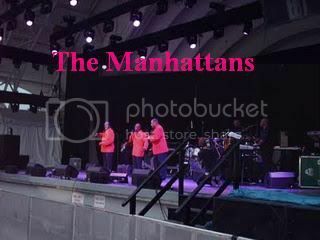 The Manhattans are a legendary R&B group that have been actively recording and performing music since 1964. We caught up with them at The CNE in Toronto for this exclusive interview. 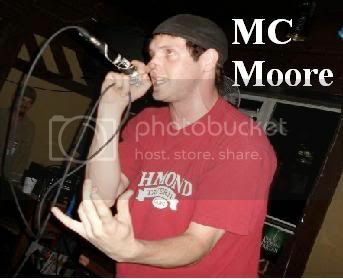 MC Moore hails from London, Ontario. He is in the groups “Mullet and Steps” and “The People” and he drops solo material as well. I caught up with him at the Jack Richardson Music Awards for this interview. 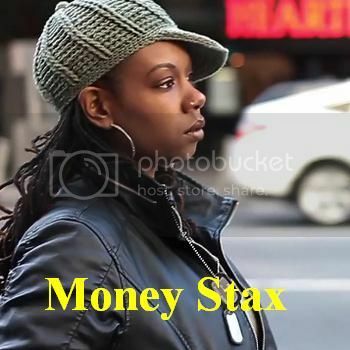 Money Stax hails from New Jersey but now resides in Dallas Fort Worth. She records music with her groups; Viscous Cycle, Monopoly, The Co-Op. She is also a solo artist and very talented. The New Cities hail from Trois-Rivières, Quebec. They have a very energetic live show. I was able to sit down with Nick and Julian while the rest of the members were busy doing a soundcheck for the show. Ngajuana hails from London, Ontario. He has a controversial name that hasn’t stopped him from getting radio play. You may have heard him as NGA. 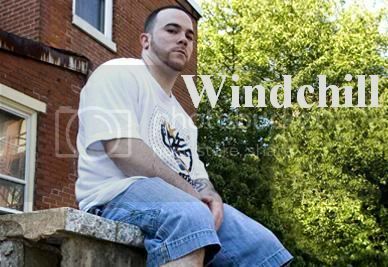 I talked to him about his name and all things hip-hop at the Jack Richardson Music Awards for which he was nominated for a hip-hop award. We talk with Toronto MC and artist Rochester about his music and involvement in the non-profit 411 initiative, an organization that helps educate kids about domestic violence, gun violence, crimes against women, HIV and AIDS, Black history, Asian history, women’s rights, and more with the help of hip-hop stars and other celebrities. 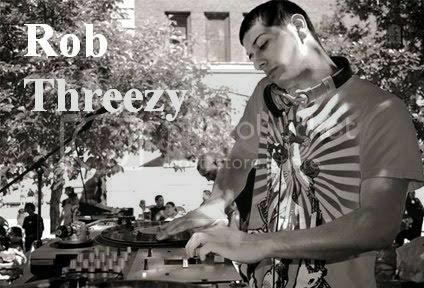 Rob Threezy is a young producer and DJ from Chicago’s Ghetto Division crew. Rob spins Chicago House and his sound is informed by Baltimore Club fused with classic Rave samples. 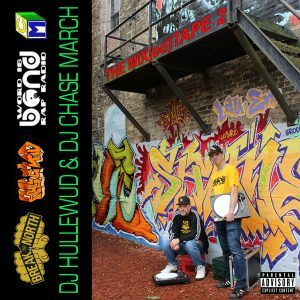 He jumpstarted a whole movement with his now-classic “The Chase” and has been steadily making moves ever since. A legend in Canadian hip-hop. He dropped his classic single “Still Caught Up” back in 1994 and has been constantly putting in work since then. He’s worked with some of the best acts in hip-hop including Redman, MethodMan, Masta Ace, O.C., Common, K-os, D-Sisive, and many more. We spoke to him at the Toronto Freedom Festival for this in-depth interview. 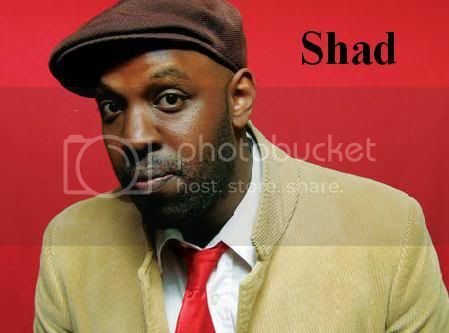 Shad hails from London, Ontario but made quite the name for himself in Kitchener-Waterloo where he attended university. He won a contest on the radio that funded his first album. His second album was released to critical acclaim and he has been riding the success of his talents ever since. 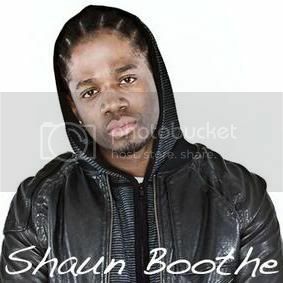 Shaun Boothe hails from Toronto and has been a staple in the underground hip-hop scene for years. 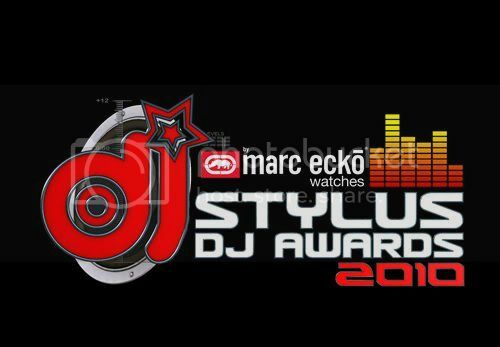 I caught up with him at the Stylus DJ Awards for this interview. This was the first interview I ever conducted, way back in August 1995. These guys put on an amazing live show. 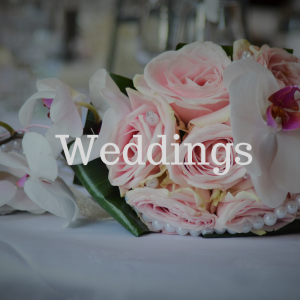 They hail from Thorold and St. Catherines, Ontario. Sweatshop Union hail from Vancouver, BC. They have been dropping albums as a collective since 2002. 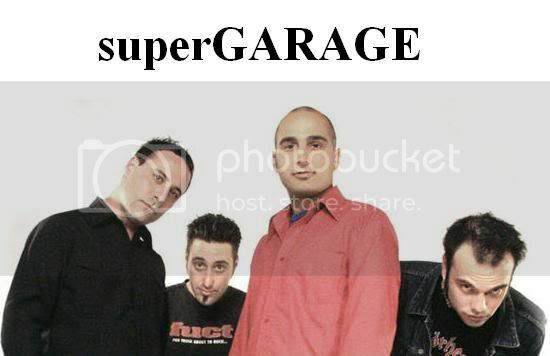 I’m a big fan of this group and was honoured to speak with Dusty Melodica from the group for this in-depth interview. Tall Black Guy is a talented musician who is often referred to as “everybody’s favourite producer.” He also provided us with an hour long music mix. Very dope indeed. 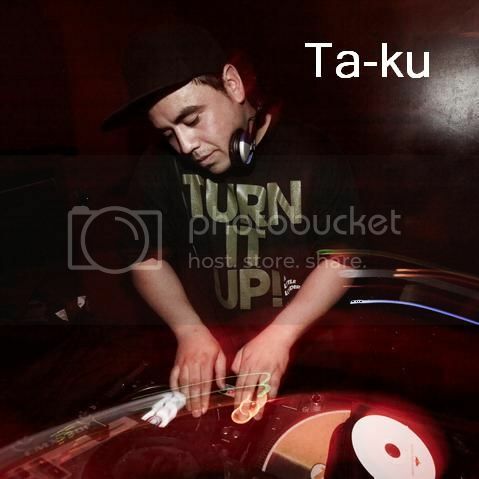 Ta-Ku is an amazing producer from Perth, Australia who has been making moves worldwide. He spins some great tracks in this exclusive interview as well. WindchILL has been making noise in Central Pennsylvania for quite some time. He’s part of the groups Artists Over Industry and After.Words. He has an E.P. and two solo albums under his belt. We had a great discussion on the air-waves and covered a lot of topics. 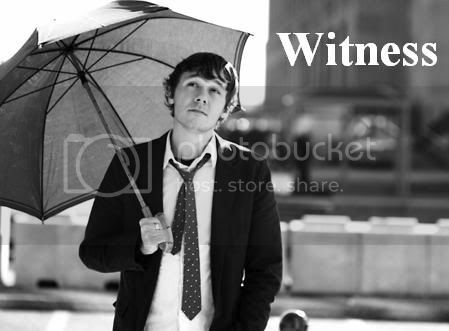 Witness has been making noise in Minneapolis for a number of years now. His “Everafter LP” was in my Top 10 of 2010 album list. He is a skilled emcee and producer. We had a nice discussion over the phone and played some of his music. Enjoy!